If you compare the human body to a machine, you might say that the muscles and muscle tissue are the engine that is used to make the body work. They are not the same as a car engine but they convert energy into motion just like any other type of engine. Everything that the body does by way of physical activity, from the heart beating to walking and eating, is done because of muscular motion. You speak by using the muscles located in your throat and tongue, and type by using the muscles in your fingers and arms. Muscle tissue is located in the heart to keep it beating and in many blood vessels, to help keep the blood flowing and the body healthy. 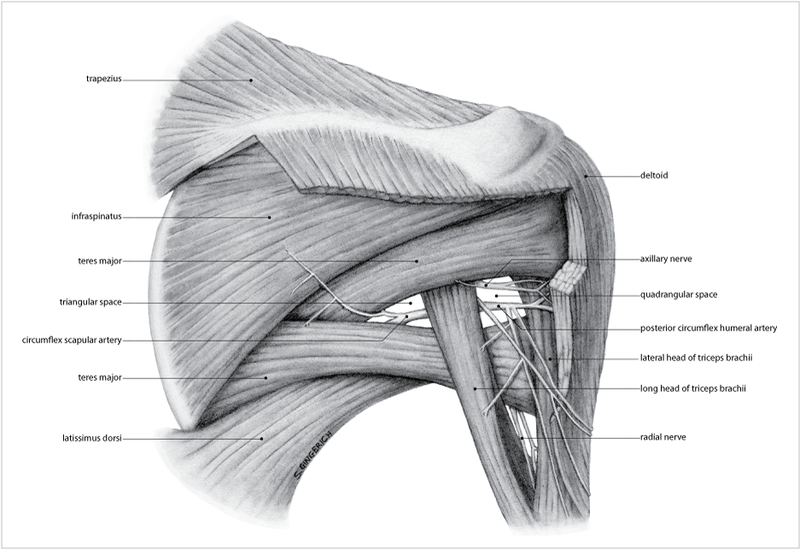 Many humans take for granted how complicated and sophisticated the muscles are, and how they work with the bones to keep the body upright and move it forward. It’s also easy to take for granted the complicated process of breaking down food and converting it into fuel for those muscles! 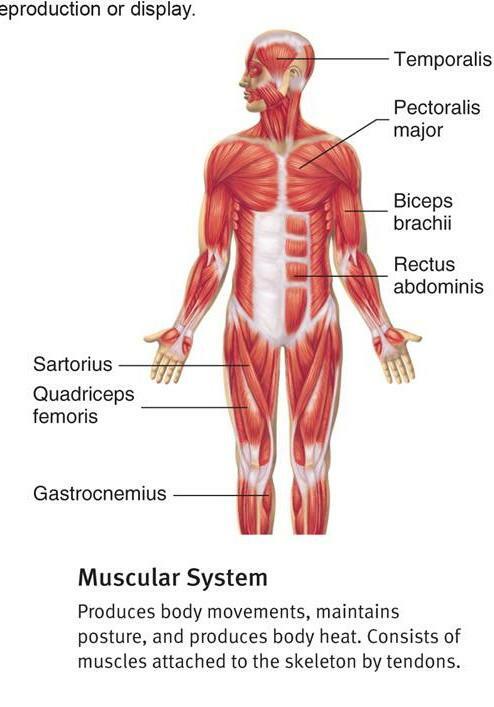 The muscles are separated into three categories; there are skeletal muscles which are attached to the bones, and these are the ones that can be seen and felt. Smooth muscles are found in the digestive system, bladder, the uterus for females, the digestive system, and in the body’s airways. Cardiac muscle is termed this because it is only found in the heart and it is some of the strongest muscle tissue in the body. Skeletal muscles work to propel the body by moving in two ways, and this movement is made by the muscles contracting back and forth. Think of how the heart beats; it contracts or pulls itself in, and then stops contracting to push itself back out. 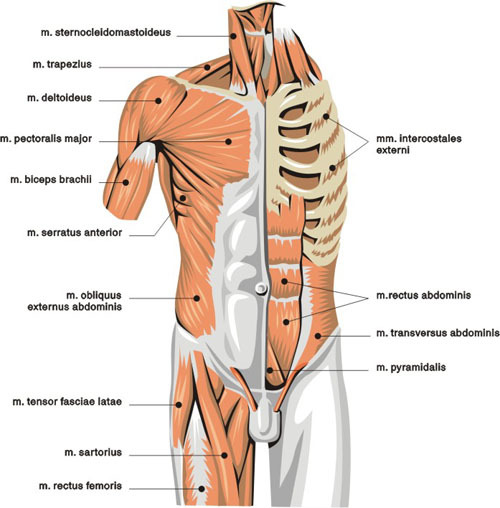 All the muscles of the body work this way including the ones you control. To walk, the leg muscles extend to push your leg forward and then contract as your leg goes behind your body, and then this motion is repeated to create your stride. This contraction back and forth is how all the muscles of the body work. You move your fingers by contracting the muscles to pull your finger in, and then the muscles stop contracting so your fingers go in the opposite direction. Muscle movement can also involve a long contraction, and this is often the movement used for propelling your body more slowly or for when you are at rest. The smooth muscles of the digestive system and other internal organs can stretch and maintain this position for longer periods of time as your internal organs are not always meant to be in motion. These muscles work involuntarily so that you don’t think about them or control them, but they are controlled by the motor cortex of the brain. 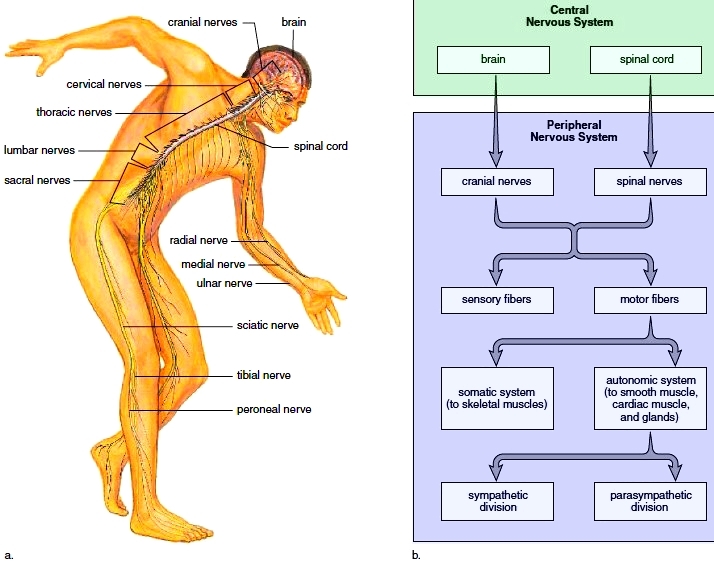 The motor cortex sends electrical signals to all areas of the body to regulate and control these muscles. 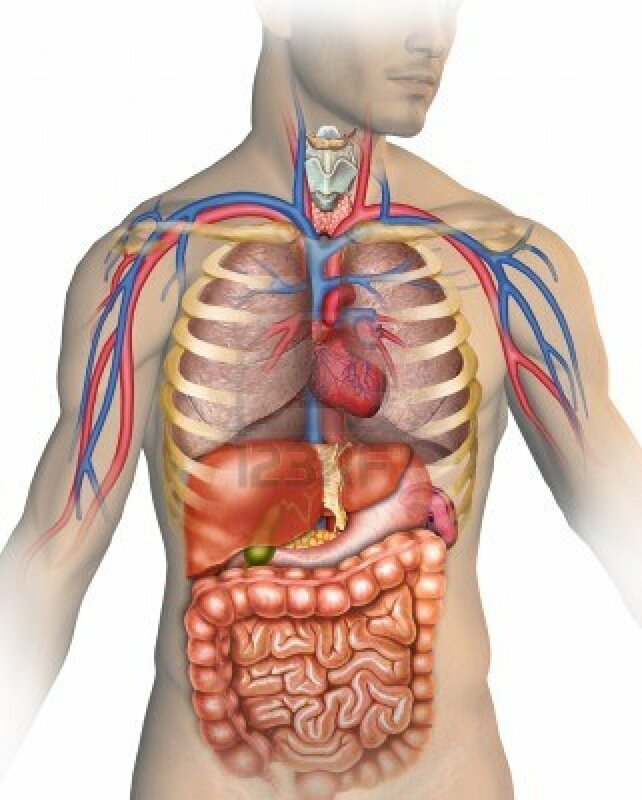 This is just a simple explanation of how this complicated system of the body works.